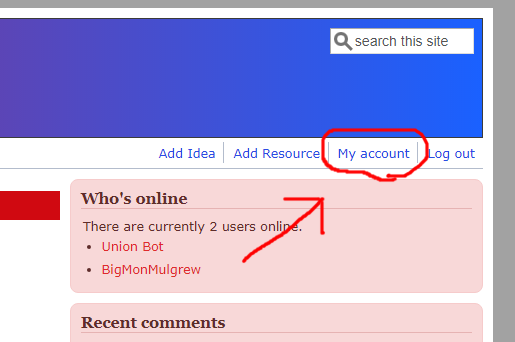 Go to the "My Account" Section of your profile. 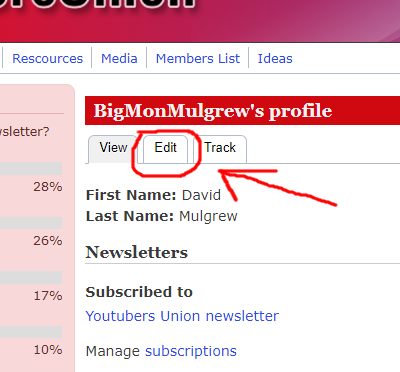 Make sure you check the box or your profile wont be listed. 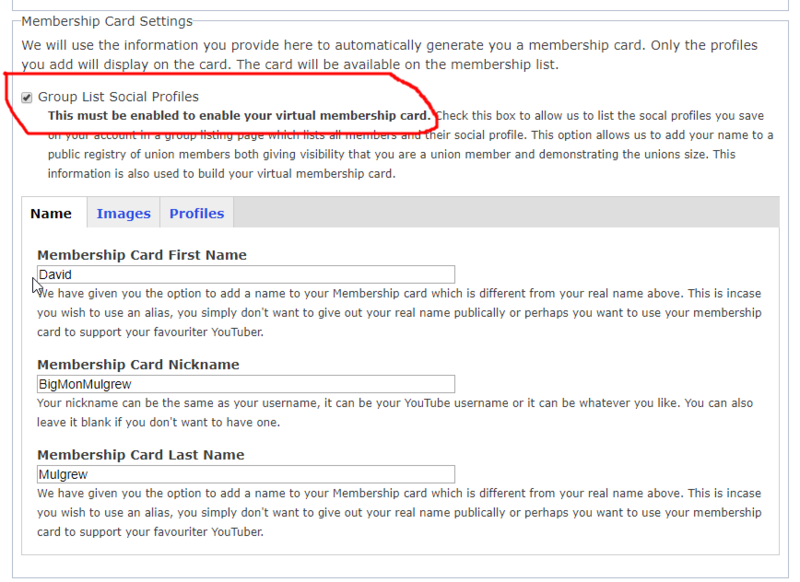 Then fill in the 3 tabs on the membership card section. "Name", "Images" and most importantly "Profiles"